Buying a family home or an investment property is one of the largest investments you will make. Hiring a Realtor® to assist you with your purchase will help make the process stress free and ensure you are not overpaying for your property. 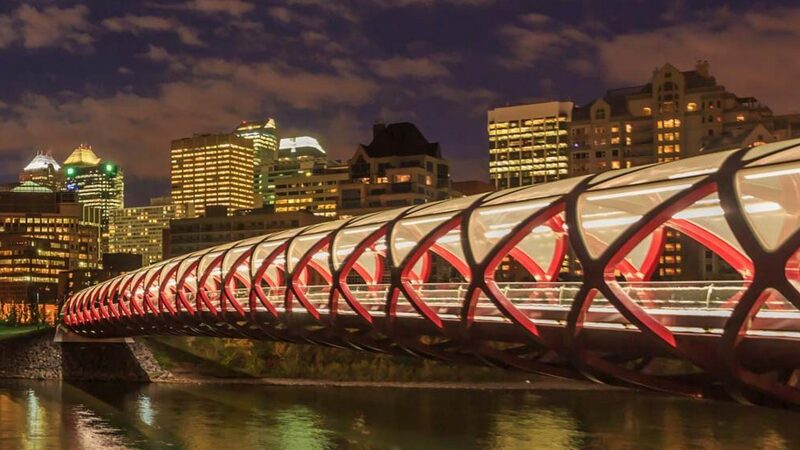 Let us walk you through the purchasing process, leverage our local knowledge of the Calgary market, discuss closing costs associated with your new home purchase, and ensure you your transaction flows seamlessly and without any issues. Working with a Realtor® gives you access to listings before the general public is able to see them. Sellers typically pay Realtor® fees, so there is generally no cost associated with a Realtor® to assisting you with your new home purchase in Calgary. Use the search function below to search specific communities and homes that meet your criteria. Click "Draw on Map" to draw a polygon shape to search for listings within a specific portion of Calgary.